Based on The Strip 1 – success story, SODIC is now launching the final phase of our retail destination THE STRIP 2, located on the edge of SODIC West and directly on Dahshour road. 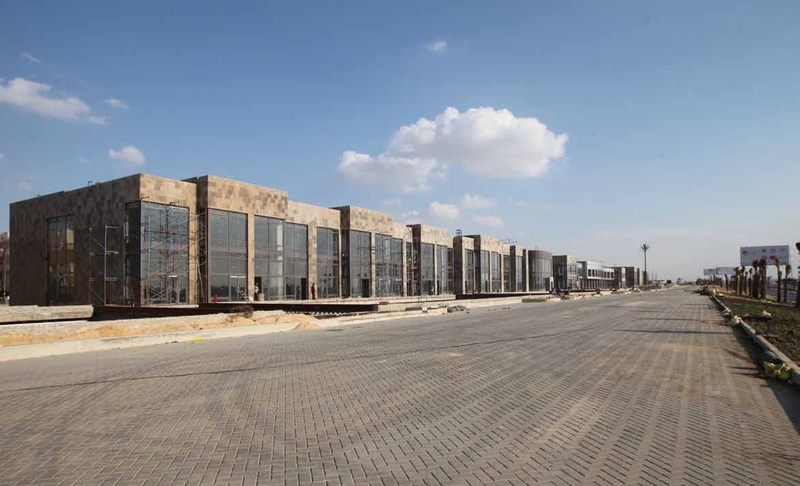 Units vary from 140 m2 to 542 m2 delivering Q2 2019 with a 4 year payment plan, underground parking and tenants mix including but not limited to; Fashion Outlets, F&B, Family entertainment, Electronics, Furniture & Home appliances. The Strip’s location offers the best of both worlds – ultimate convenience for consumers and maximum exposure for retailers. The Strip brings that concept to one of Egypt’s most vibrant and fastest growing suburbs. coming back to this unique shopping destination. 30,000sqm of high-end retail space. Retail spaces ranging from 100sqm to 2,000sqm. Security and facility management by First Class Facility Management. the first being The Strip. in west and east Cairo. SODIC seeks to help transform the way people live and work by delivering well planned and innovative developments. the utmost care in creating developments that exceed expectations in terms of cost, quality and timely delivery.